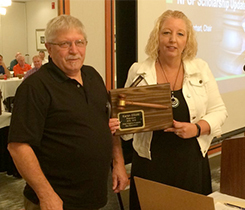 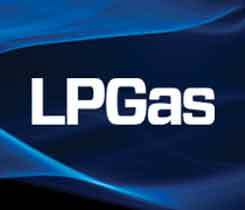 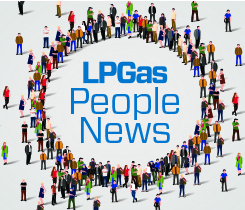 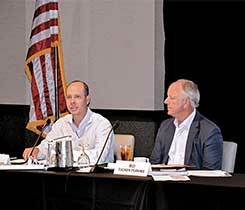 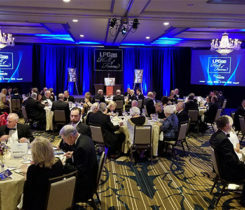 Four propane industry professionals who make up the 2019 class are honored for association leadership, safety and promoting widespread LP gas use. 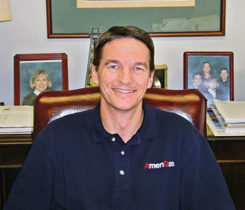 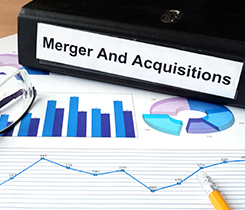 Jerry Sheridan is stepping down as president and CEO of AmeriGas Partners. 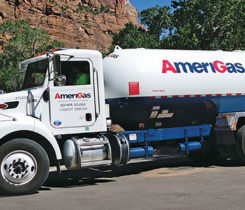 Hugh Gallagher, current vice president, finance and CFO, will fill the position. 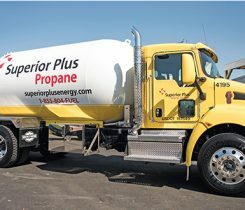 While NGL Energy Partners veered away from retail propane, superior plus took a major step into it.